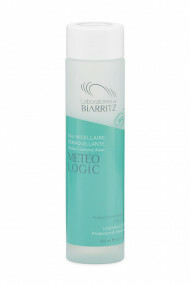 Created in 2011, Laboratoires de Biarritz is a French brand of certified organic dermo-cosmetic care with patented algae active ingredients. 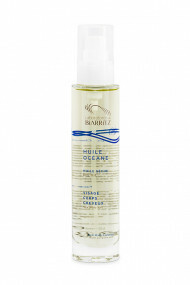 The founders Muriel and Jean Marc Dubois, surfers and ocean lovers, wanted to make organic cosmetics respectful of nature and man. 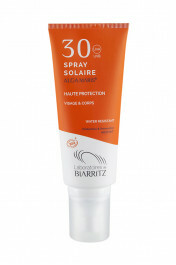 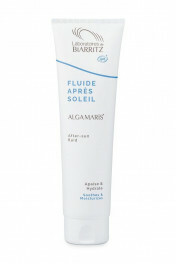 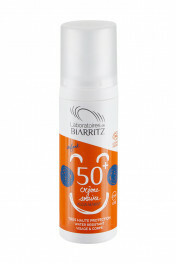 The brand offers organic sun creams for the whole family as well as moisturizing and repairing treatments. 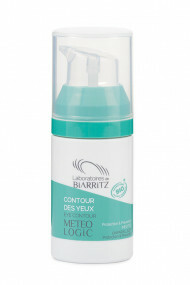 Made in France, all products are BIO certified according to Ecocert or Cosmos Organic standards and benefit from the Cosmebio label. 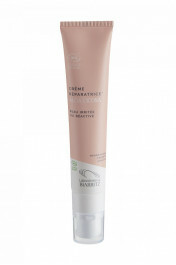 The packaging is recyclable and the ingredients biodegradable. 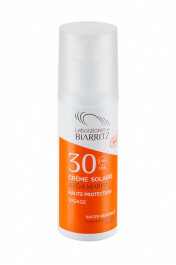 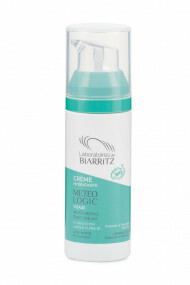 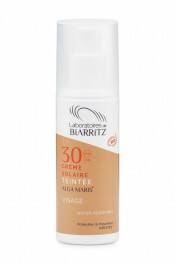 High quality, know-how and respect for the environment are the watchwords of Laboratoires de Biarritz.